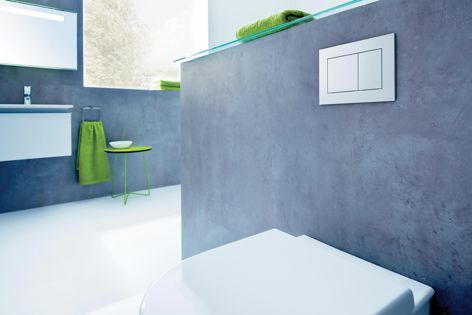 Available in a range of finishes, TECEnow flush plates integrate discreetly into the bathroom design. TECE has extended its range of flush plates in the standard sector. TECEnow, an affordable designer flush plate, proves that good design is not confined to the higher market sectors.